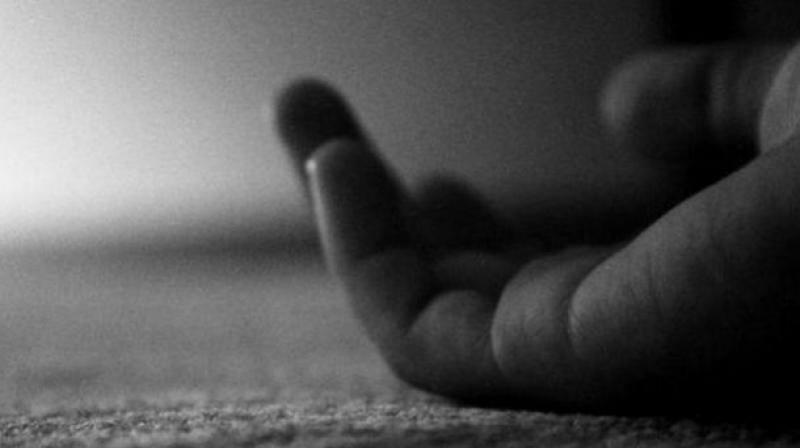 Kothagudem: A man killed his wife and two children at Jaggaram village under Aswapuram mandal in Bhadradri-Kothagudem district, on Sunday and committed suicide. Police said Jetti Suresh, 30, strangled his wife Sarita, 30, and children Naga Chaitanya, 9, and Nareder, 6, and ended his life. Suresh and his wife were working for a contractor in Aswapuram. Police said he used to quarrel with his wife for questioning his drinking habit. It was first suspected to be a suicide pact, but it was established as a murder-suicide after police noticed injuries on the bodies of Sarita and the two children.